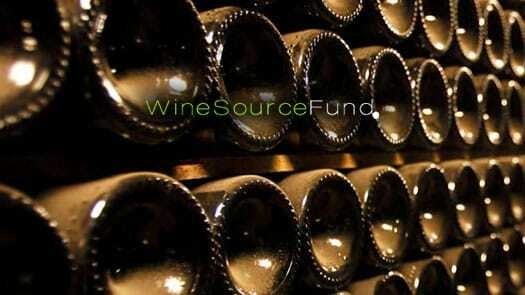 We work with you to source the fine wine and spirits that you are looking for. We will distribute them to you anywhere in the world. At Wine Source Group, our aim is to give prestige restaurants and hotels a service that they would be proud to give their customers.